Plan your work; work your plan. 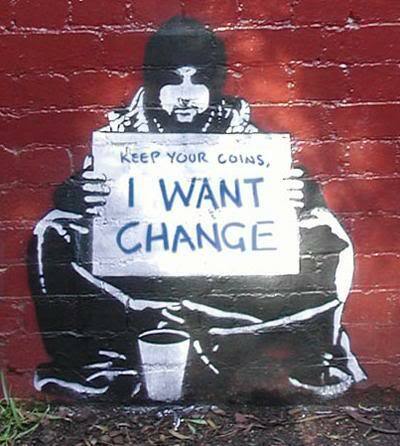 Let’s all work for change. 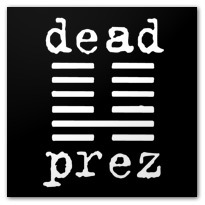 This entry was posted in Hip-hop, politics and tagged change, Dead Prez, hip-hop, politics, revolution.